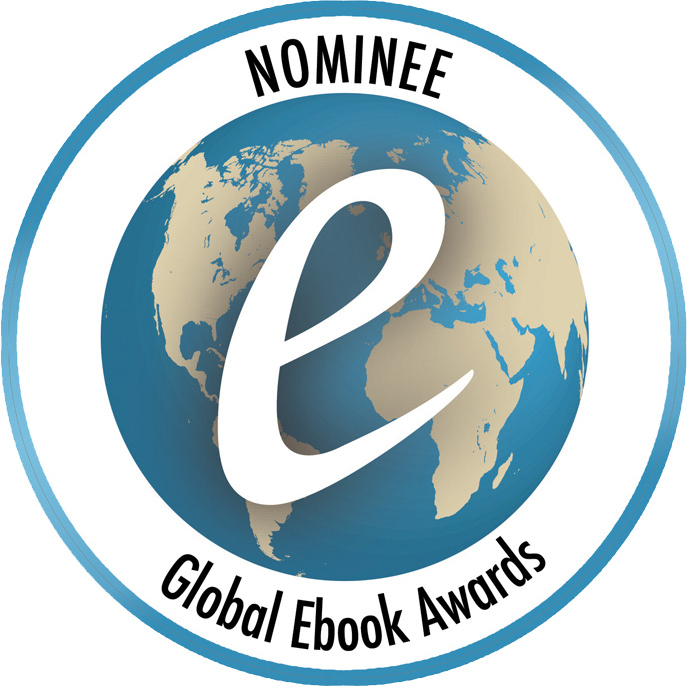 I am pleased to announce that The Golden Rule has been accepted as a 2017 Global eBook Nominee! In order to be entered in this Global eBook contest, an entry has to be submitted and accepted by the Contest judges. This entry was posted in Award-Winning, Behavior, Bullying, Children's Picturebook, Consideration for Others, eBook, Golden Rule, Manners, Picture Book, sherrill s. Cannon, Uncategorized on September 25, 2016 by Sherrill S. Cannon. What is the funniest thing a reader has ever told you? I guess the occasion when after reading a book to a group of kindergarteners, when I asked for questions, a little girl waved her hand and when called upon, stood up and said “I have a pillow pet!” Suddenly about 50 more hands were waving in the air. Sensing a pattern, I asked, “How many of you have a pillow pet?” – and then we went on to other questions. If you could be any occupation other than an author, what would you be and why? A teacher – which I was for ten years! I still feel like a teacher when I write my stories for children because I want my books to demonstrate ways to show consideration for others, disguised as fun stories. Do you ever laugh or cry while reading your own books? Explain! What is the last children’s book you read? Why did you read it? If your latest book (or any book) was made into a movie, who would play the main character? Manner-Man – the main character would be my grandson! He’s the one who asked me to write a story about a Superhero. He’s also the main character (caricature) in the book. Who wrote your favorite book, the one you have read over and over again? This entry was posted in Award-Winning, Bullying, Children's Picturebook, Golden Rule, interview, Manners, Picture Book, Review, Reviews, sherrill s. Cannon, Uncategorized on September 21, 2016 by Sherrill S. Cannon. 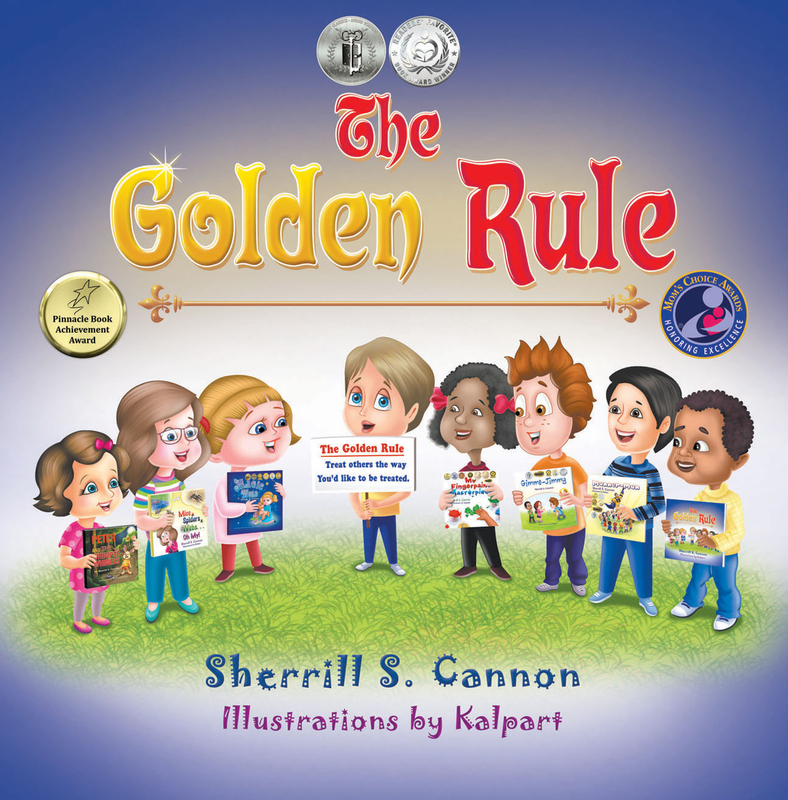 Thank you to Troy Kent, teacher and author, for the lovely review of The Golden Rule! I titled my review “The Golden Rule Book of Lessons” because that is exactly what this book is. It focuses on many life-lessons that children (and perhaps some adults as well) should, or need to, learn to make this world a better one – for everybody! I couldn’t help but think of the old saying that “you should do unto others as you would have them do unto you” while I was reading this book, but while that saying might be old the book’s content certainly is not. 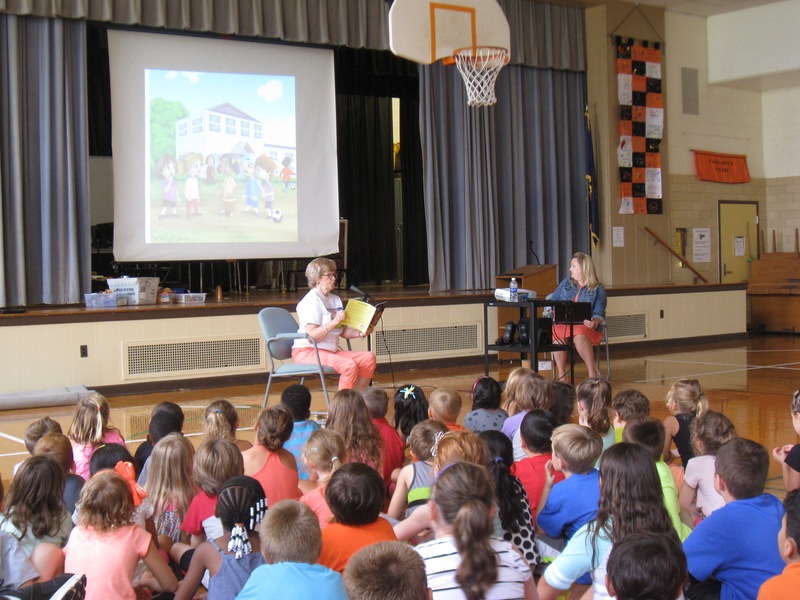 The author uses very relevant and current terms that today’s children can relate to like “Kindle,” and “Nook,” and “Paying it Forward.” I especially like children’s books that rhyme, so the author’s ability to present her “Golden Rule” in rhyme was especially appealing to me, and would definitely be a hit with children. Because this book is full of so many good lessons, it would be the perfect read-aloud to groups of children as it would create the opportunity for many interesting and important discussions. I really enjoyed this award-winning book and would recommend it without hesitation. This entry was posted in Award-Winning, Children's Picturebook, Consideration for Others, Golden Rule, Manners, Picture Book, Review, Reviews, sherrill s. Cannon, Uncategorized on September 18, 2016 by Sherrill S. Cannon. This is a wonderful book, all in rhyme, about Robert and Kait setting out to find the Golden Rule at school, only to discover it’s not a ruler, but an actual rule. Dr. Seuss comes to mind, with the playful yet smart lines. A clever and well-written children’s book, about “treating others as you yourself wish to be treated”. 5 stars, highly recommended! 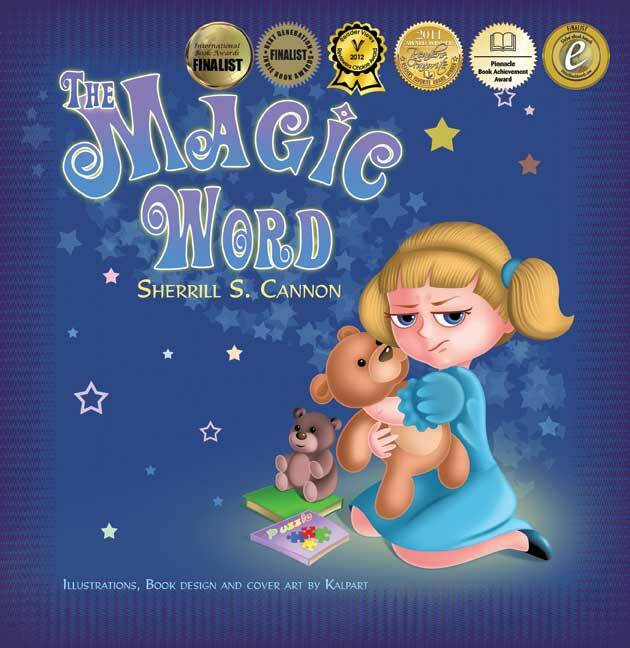 This entry was posted in Award-Winning, Bullying, Children's Picturebook, Consideration for Others, eBook, Golden Rule, Manners, Picture Book, Review, Reviews, SBPRA, sherrill s. Cannon on September 16, 2016 by Sherrill S. Cannon. I often forget to mention that I also am the author of 7 Published and Internationally performed plays for elementary school children. One of them, ABC December, is referenced (with credits!) 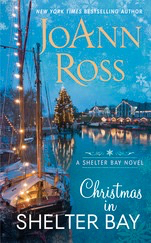 in the JoAnn Ross multi-author Christmas book, Christmas On Main Street – and is now to be re-released as a novella entitled Christmas In Shelter Bay. I Just discovered this on the JoAnn Ross Newsletter. It’s fun to have my play, ABC December, included once again! I don’t know if you remember, but she used one of the plays written by me and my daughter in her story . The heroine is a kindergarten teacher whose class performs a “Holiday Play”… We received credits for the play!! If anyone is interested in any of the plays, they are available at Lazy Bee Scripts listed under Sherrill S. Cannon. They are also here on the website! This entry was posted in Christmas, eBook, Plays, sherrill s. Cannon, Uncategorized on September 12, 2016 by Sherrill S. Cannon.